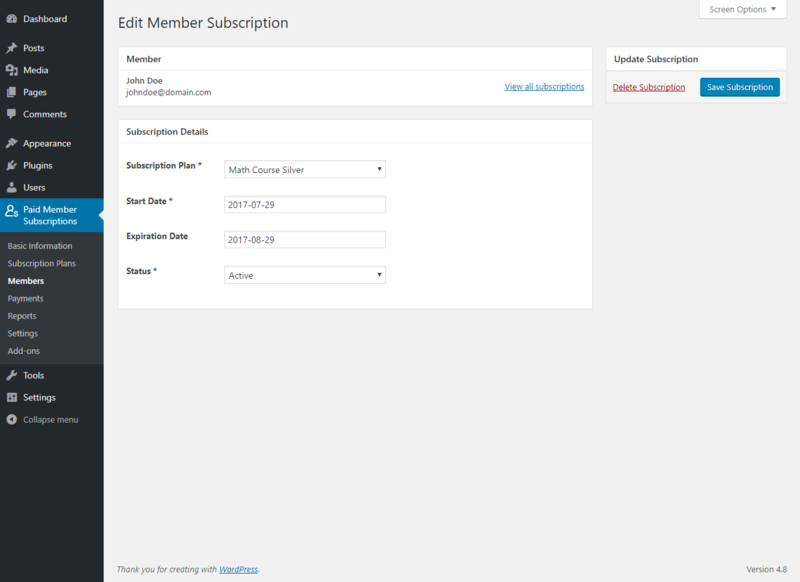 Multiple Subscriptions Per User Add-on lets you setup Multiple Subscription Level Blocks and also will allow members to sign up for more than one subscription plan (one per block). 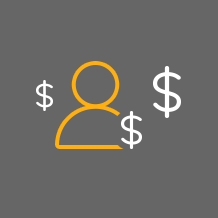 Multiple Subscriptions Per User is a Pro add-on, available with a Paid Member Subscriptions Pro license only. Alternatively, you can install the Multiple Subscriptions Per User add-on by extracting the folder found inside the archive and uploading the entire folder via FTP to your /wp-content/plugins folder found inside your WordPress install. 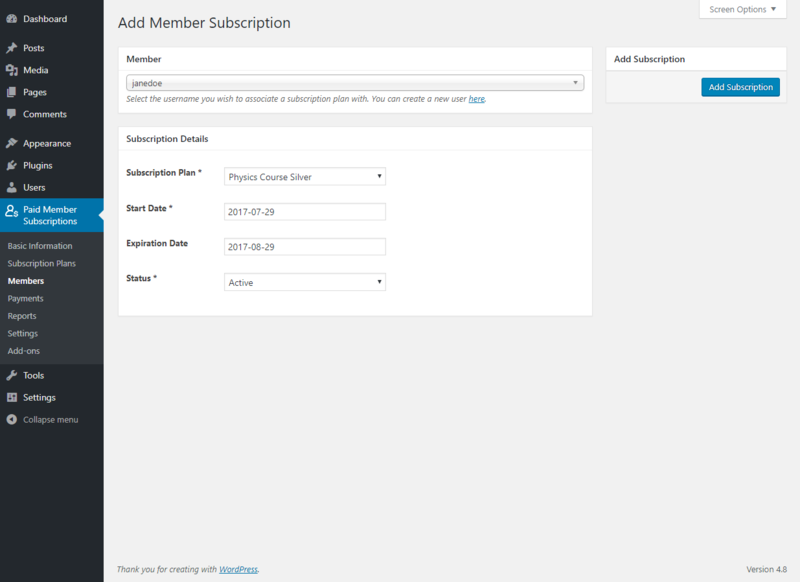 By default inside Paid Member Subscriptions plugin you can create a Subscription Plan by going to Paid Member Subscriptions -> Subscription Plans -> And by clicking on the “Add New” button. The plan created will be your Parent Subscription Plan and all other plans will be Upgrades or Downgrades of the Parent Plan. After you install and activate the Multiple Subscriptions per User add-on you will be able to setup different Subscription Level Groups. 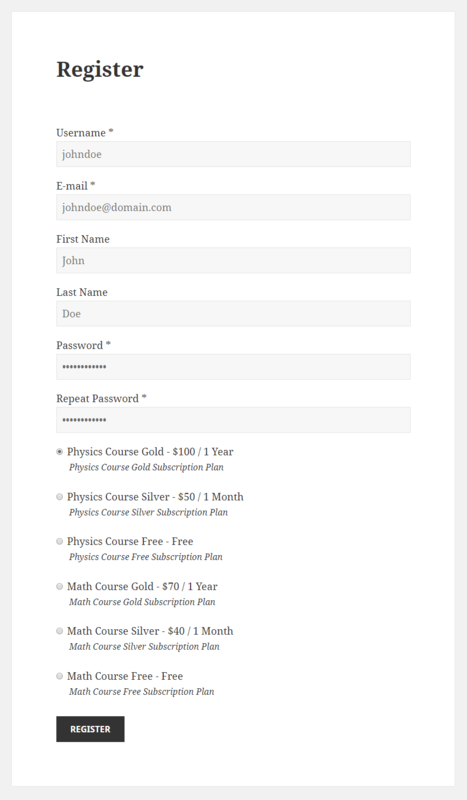 In our case the Math Course Gold Subscription Plan represents a Level Group and the Physics Course Gold Subscription Plans represents another Level Group. 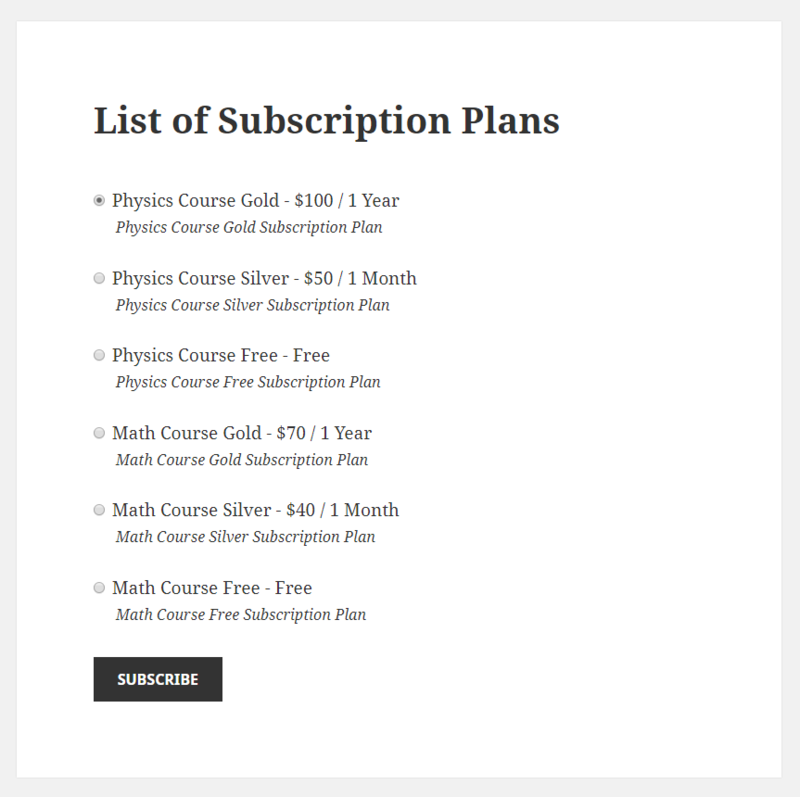 The Subscription Level Group can contain one Subscription Plan or Multiple Subscription Plans. At Registration users will be able to select and purchase only 1 Subscription Plan from a specific Subscription Level Group. 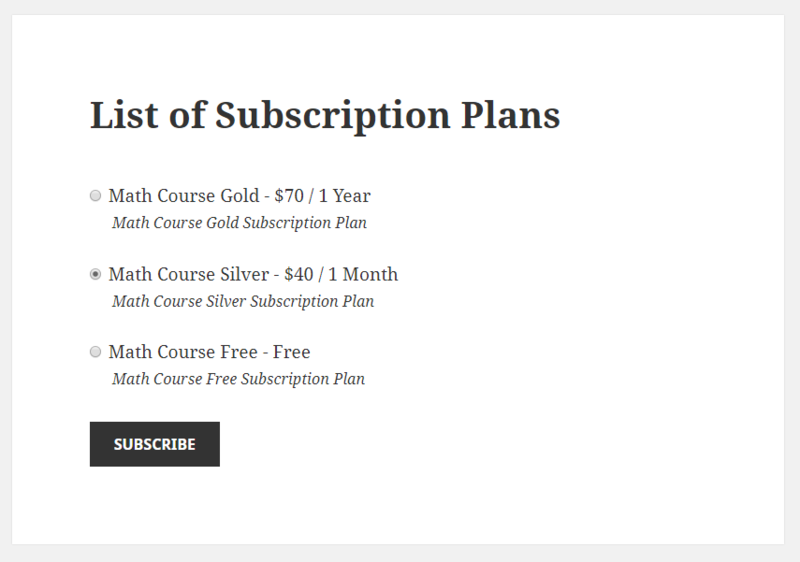 In our case the user can purchase a Subscription Plan from the Psychics Group of from the Math group. The user will be able to view the purchased Subscription Plan, after login, inside his Account. Logged in users will be able to purchase another Subscription Plan from the other group if they go to the List of Subscription Plans page where you added the [pms-subscriptions] shortcode. 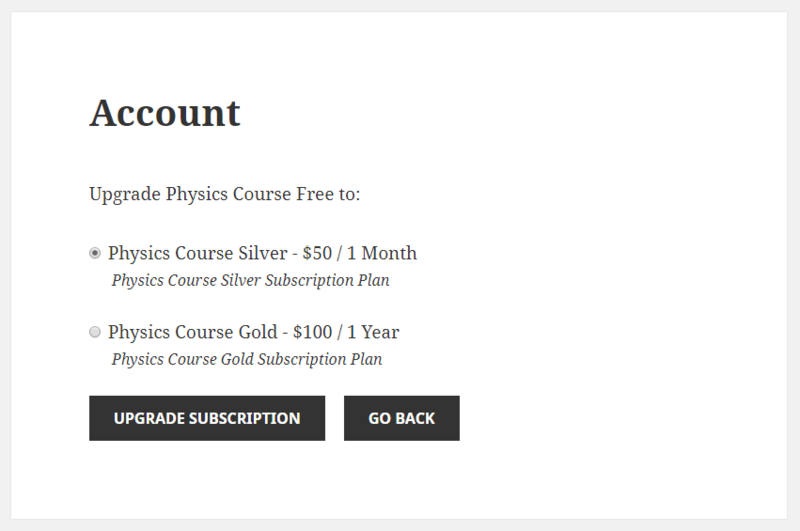 In our case, at Registration, we Subscribed to the “Physics Course Gold” Subscription Plan and now we want to purchase the “Math Course Silver” Subscription Plan. 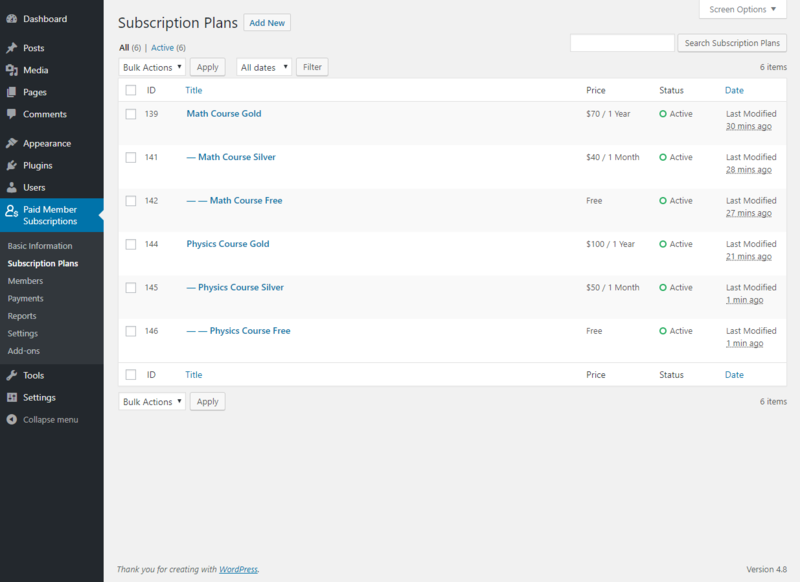 This is how the Account looks like after the user purchased the “Math Course Silver” Subscription Plan. 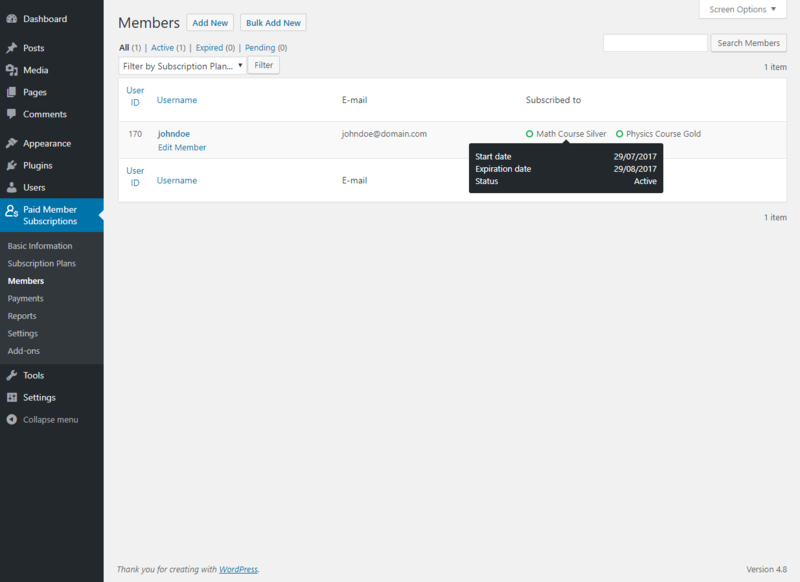 As Admin if you go to Paid Member Subscriptions -> Members you will be able to view and edit your existing members and also you can add new members. To edit a Member hover the cursor over the user and click on the “Edit Member” link displayed below the username. 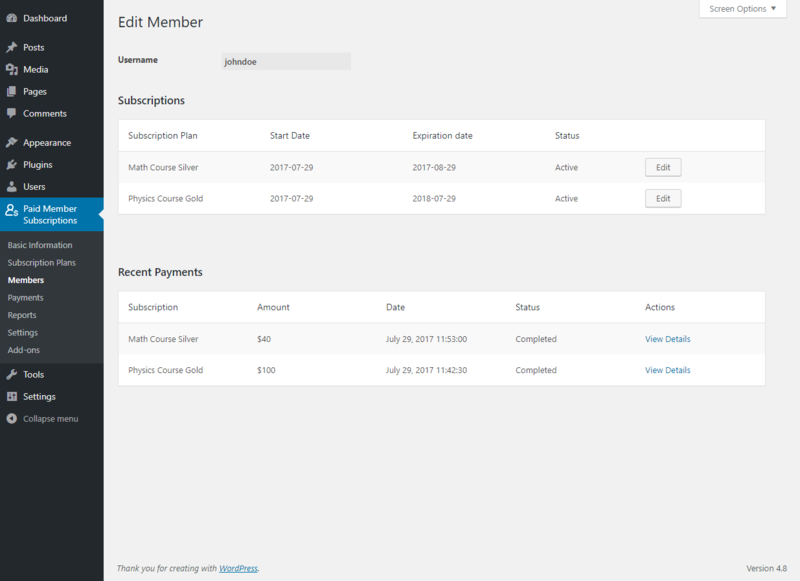 This will take you to the Edit Member Panel page where you can edit the purchased Subscription Plans and also you can view the payments done by that user. 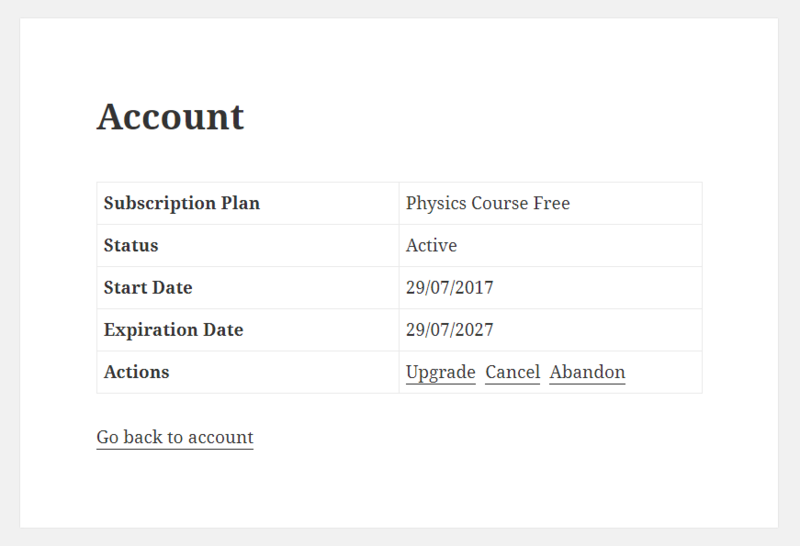 By clicking on the “Edit” button you can edit the Subscription Plan, the Start Date, Expiration Date, Status (Active, Canceled, Expired, Pending) and also you can delete the Subscription Plan. 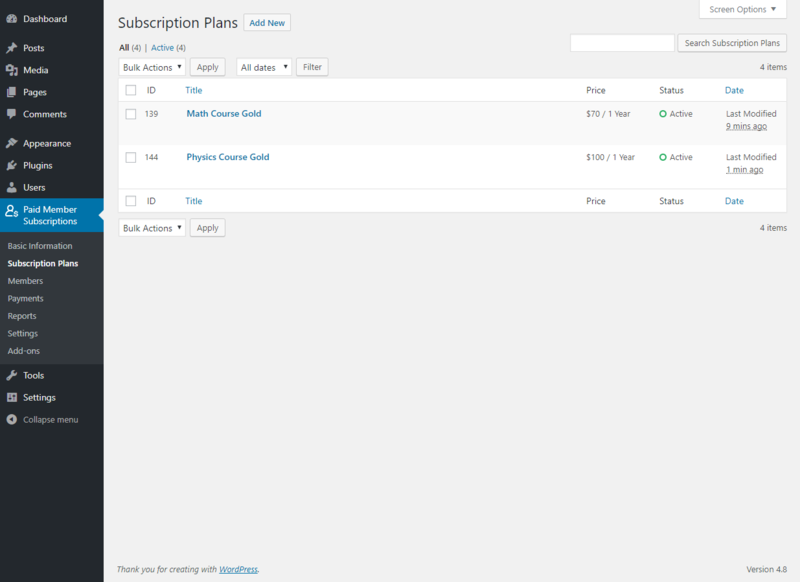 You can add a Subscription plan to a registered user, that didn’t subscribed yet, by clicking on the “Add new” button. 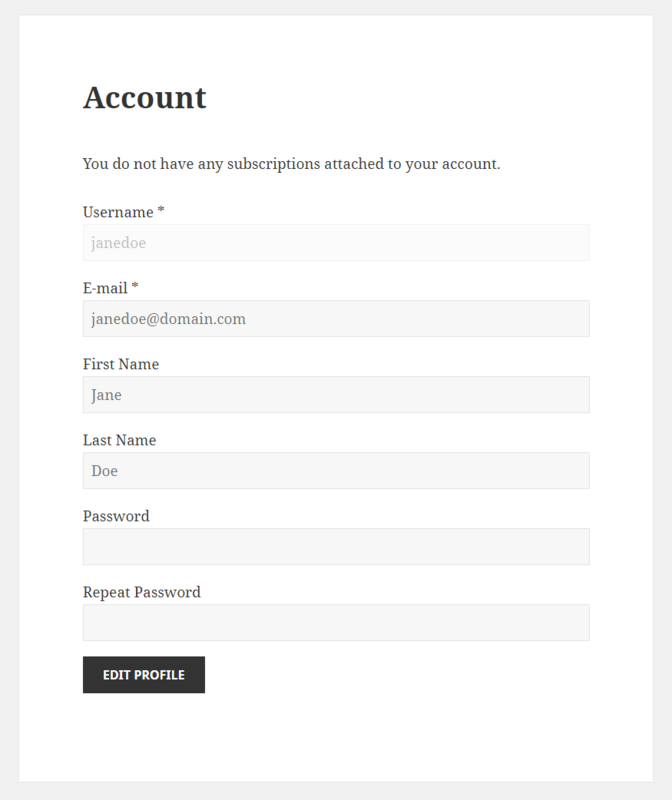 This will take you to the “Add Member Subscription” page where you will be able to select a registered user and to add a subscription plan to its account. 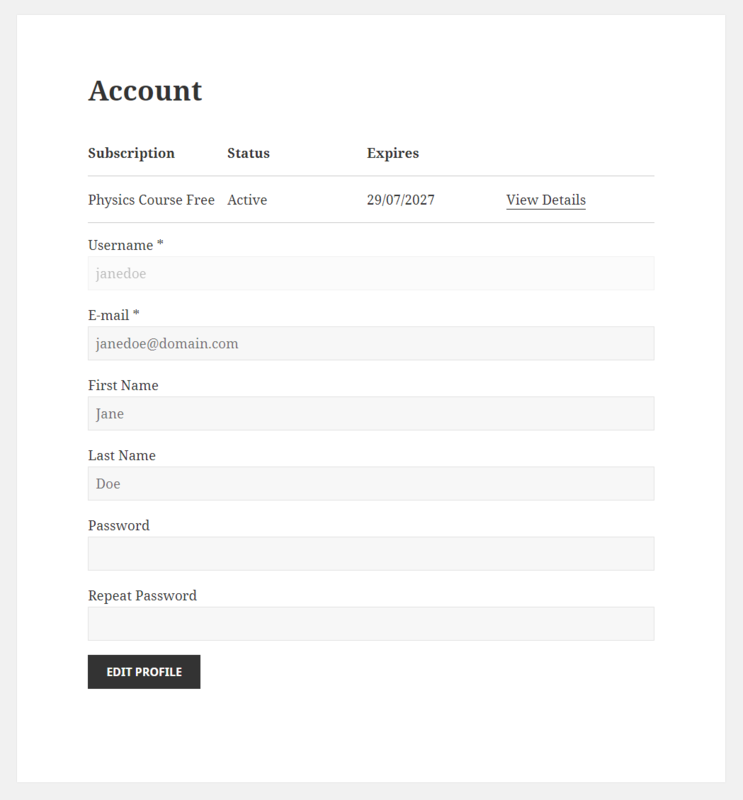 The last step is to confirm and to make the registered user a member by clicking on the “Add Subscription” button. Any user can register and subscribe by purchasing a Subscription Plan if they use the Paid Member Subscriptions Registration form. Registered users that didn’t purchase a Subscription Plan will be able to subscribe, in order to become a Member, if they login and go to the List of Subscription Plans page where you added the [pms-subscriptions] shortcode. From the list they can choose which Subscription Plan they would like to purchase. 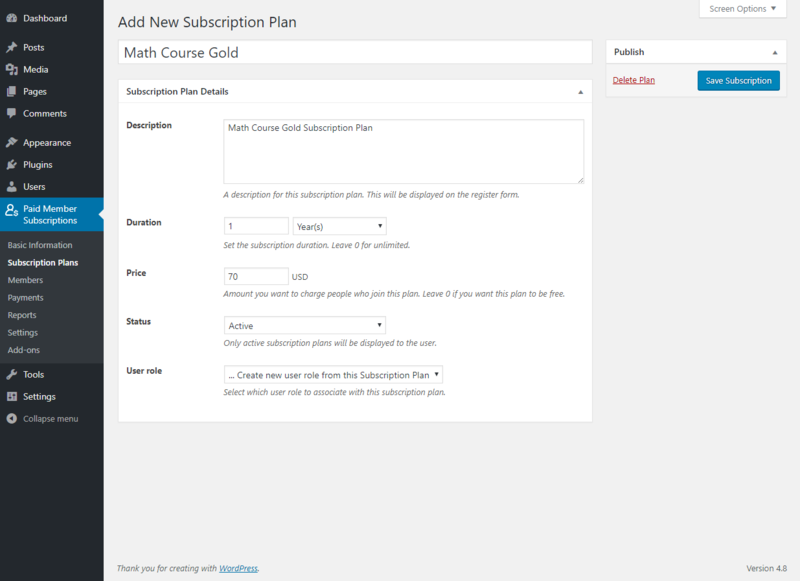 Members can subscribe to a new Subscription Plan if they access the List of Subscription Plans page where you added the [pms-subscriptions] shortcode. Being logged in and on the List of Subscription Plans page they will be able to purchase a new Subscription Plan from a different Subscription Level Group. Members can upgrade, cancel or abandon any Subscription Plan from their account. 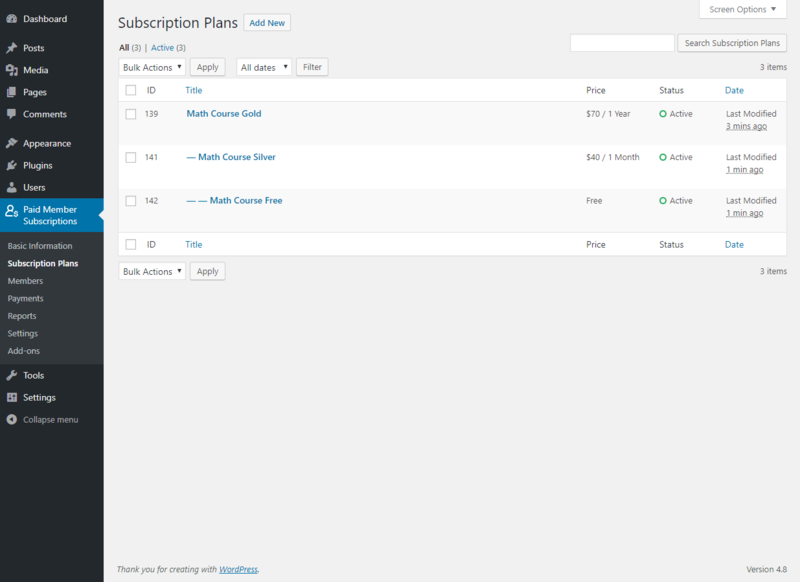 They will need to click on the “View Details” link displayed next to the Subscription Plan. In order to upgrade the Subscription Plan the user will need to Login -> Access his Account -> Click on the “View Details” link displayed next to the Subscription Plan -> Click on the Upgrade Link. 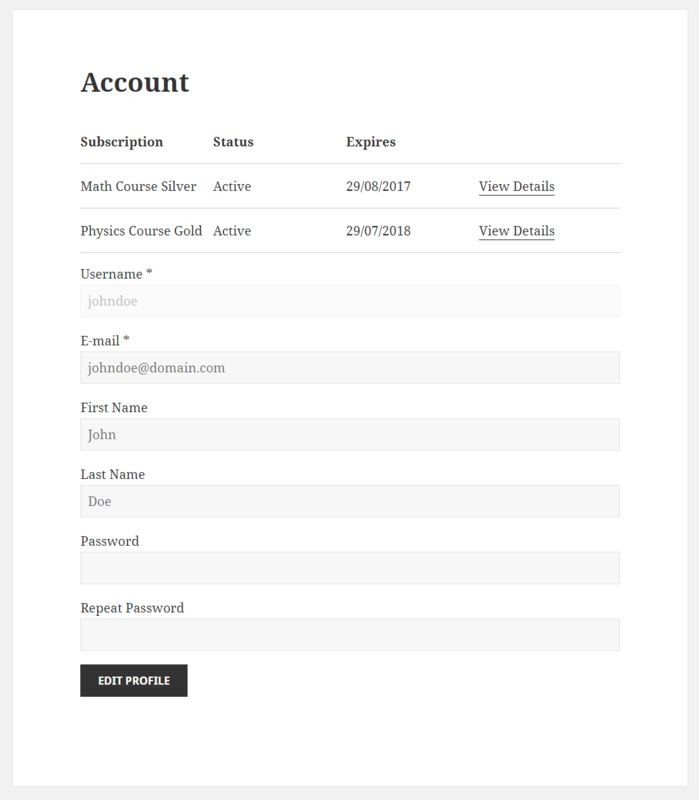 In order to cancel the Subscription Plan the user will need to Login -> Access his Account -> Click on the “View Details” link displayed next to the Subscription Plan -> Click on the Cancel Link. 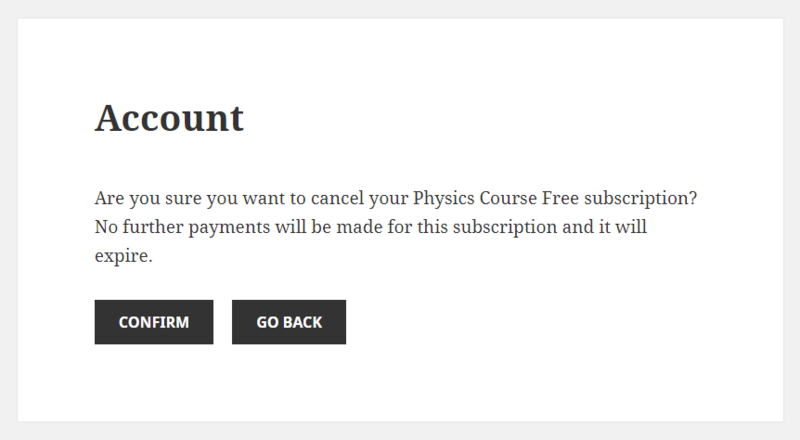 Canceling the Subscription Plan will stop any further payments and the user will still have access to restricted content until the expiration of the Subscription Plan. 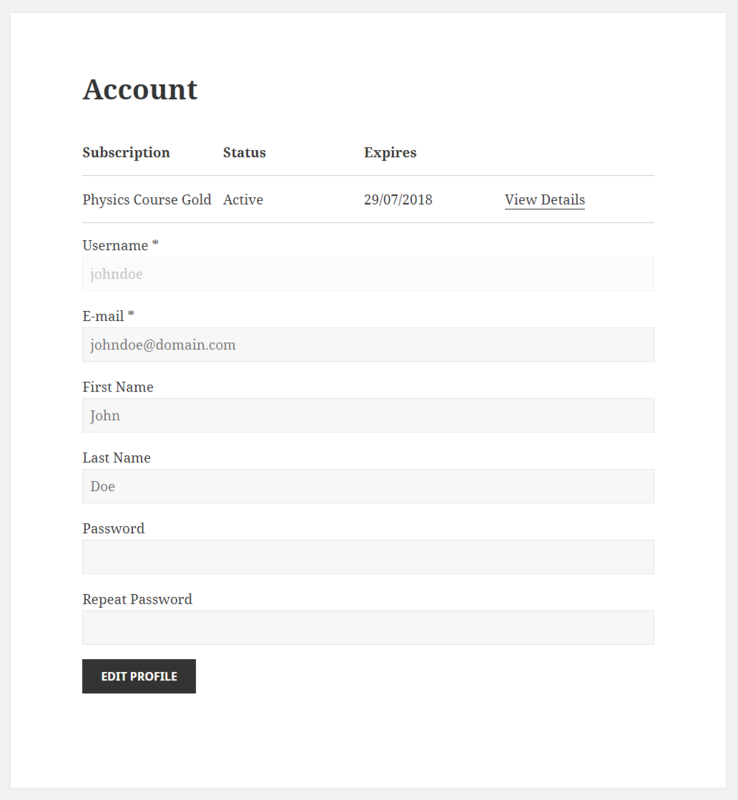 In order to abandon the Subscription Plan the user will need to Login -> Access his Account -> Click on the “View Details” link displayed next to the Subscription Plan -> Click on the Abandon Link. 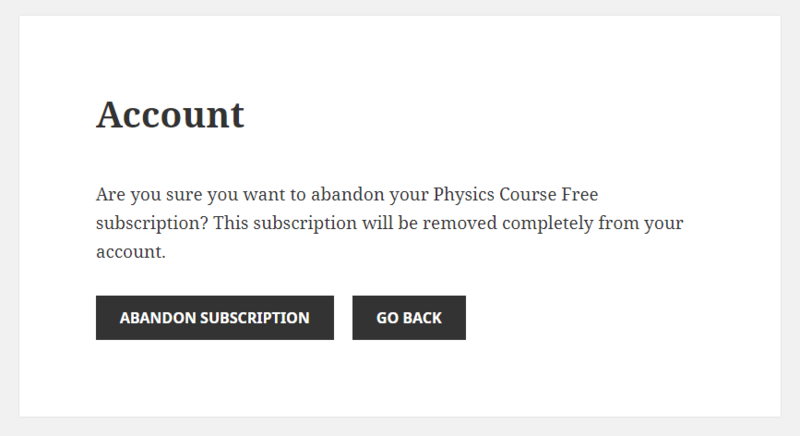 Abandoning the Subscription Plan will remove completely the Subscription Plan from the account. The user will not have access to restricted content but he will still be a registered user.